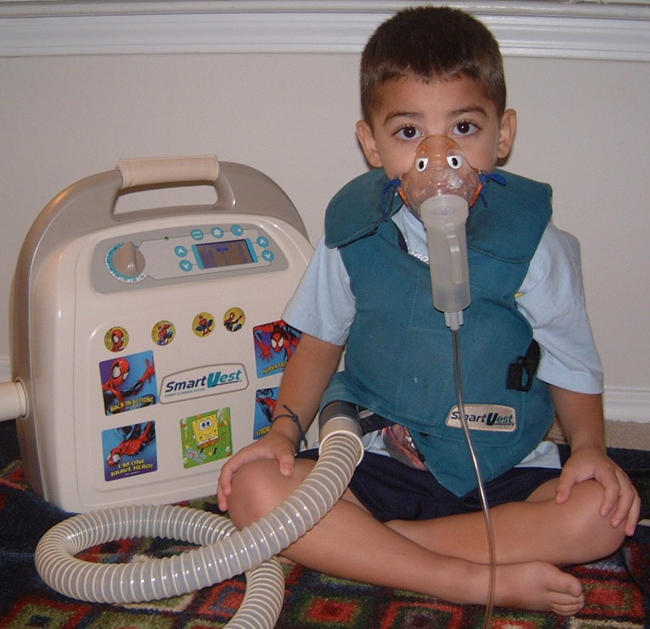 Even though CF does damage to the lungs, proper treatments can prolong a person’s life. Cystic Fibrosis affects everyone differently, so not every person with CF has the same exact treatment. CPT is a big part of treatment of Cystic Fibrosis. It helps remove the thick, sticky mucus from the small airways, into the large airways, where it can be coughed up. CPT is performed by clapping with a cupped hand on different areas of the patient. This is often done with the patient laying in various positions that allows the mucus to drain from the lungs. This is usually performed on the patient 1-3 times a day, and from 20—40 minutes at a time. The flutter is a small device that contains a small ball that vibrates as you blow into it. This causes vibrations in the lungs that help to loosing mucus. There is another device called a Pep Valve which works in a similar way, except instead of vibrating, it gives you several different levels of resistance when you blow into it. Huff coughing is taught to patients with CF as a more effective way of coughing, to get more mucus out. It may be embarrassing to cough excessively in public; however it is encouraged in CF and should never be stifled. Cough suppressants should never be used. Most people associate coughing with illness, but in reality, coughing is a healthy, effective mechanism of the body to rid the airways of mucus. Exercise is good for everyone, but especially in CF. Exercise can help loosen mucus in the airways, helps the body circulate blood and build strength in the breathing muscles. Exercising can stimulate coughing which also helps to loosen and clear mucus out. Tune-ups are a periodic admission to the hospital, usually for 10-14 days. During this time, the patient receives IV antibiotics. This usually happens after an exacerbation or flare-up caused by increased infection of the airways. Click here for more info about hospital stays, and some helpful tips to help you though long admissions. A general practice doctor would not have the ability to treat Cystic Fibrosis properly. 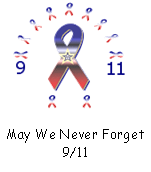 There are 117 CF Foundation-accredited centers in the US. There are many people there to help such as doctors, nurses, social workers, dieticians, respiratory therapists, and sometimes there is even a physiologist. 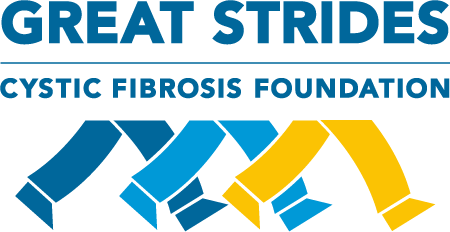 These people work as a team to help every aspect of a person with CF. Aerosols - these are medications inhaled directly into the lungs through a nebulizer. The following are 3 different types of medications typically inhaled in CF. ●Bronchodilators relax and widen the airways to make breathing easier and to allow additional medication to be inhaled more effectively. ●Mucolytics are inhaled medications that make mucus thinner so that it is easier to cough or drain out. ●Antibiotics can be more effective if inhaled directly into the lungs instead of taken orally. Antibiotics - are taken to kill bacteria that grows in the airways. Since infections happen frequently in CF, antibiotics are taken often, and in some individuals, antibiotics need to be taken continuously. Antibiotics can be taken intravenously, orally, or through a nebulizer. 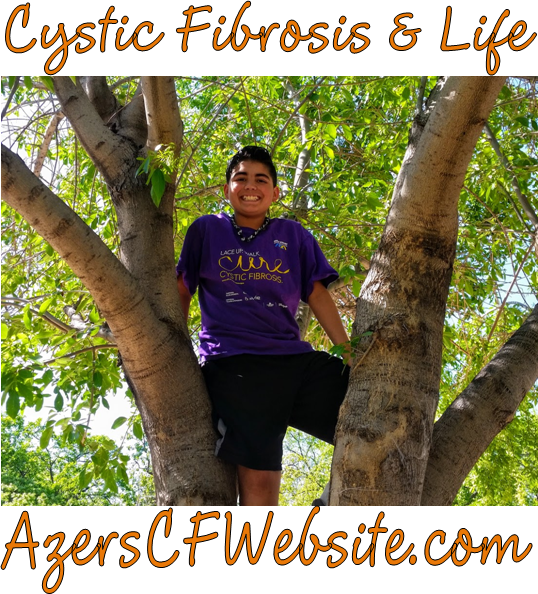 Pancreatic Enzymes - Most people with Cystic Fibrosis need to take pancreatic enzymes. They replace the enzymes not produced from the pancreas. They come in capsule or powdered form and are taken orally before meals to aid in digestion and absorption of fat and protein. High doses of pancreatic enzymes can cause damage to the large intestine, so it is important to work with a CF dietician to keep track of dosages.